Welcome to another WWW Wednesday, and thanks as ever to MizB for hosting. To join in you need to answer 3 questions..
•What are you currently reading? •What did you recently finish reading? •What do you think you’ll read next? Click on the book covers to take you to a link to find out more! I’m ploughing through this beast of a book this week. I’m really enjoying it, but for some reason it’s taking me ages to read! I really loved this book which I did as an interview type review with my sister and fellow blogger Chrissi Reads. Check out what we both thought on either of our blogs! Next up, I’m reading Through The Looking Glass by Lewis Carroll for the February Kid-Lit read which is a feature where I link up with Chrissi Reads. I’m also looking forward to reading this Icelandic murder mystery. It’s going to be part of a new feature which I’m doing on my blog and quite excited about. What are you reading this Wednesday? Please leave your link and I’ll come pay you a visit! Happy Reading Everyone! ← Short Stories Challenge – Charcloth, Firesteel and Flint by Caitlin R. Kiernan from the collection A Book of Horrors. A big YAY to Alice in Wonderland! Thanks for the YAY, I’m looking forward to it too! We did the first part on our Kid-Lit in 2013, and so we thought it was only fair to include Through the Looking Glass this year! 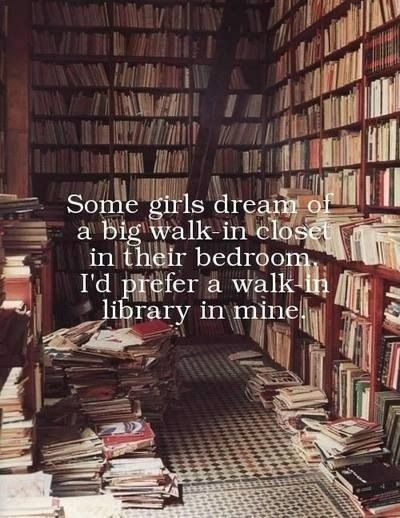 Definitely! I think I liked TTLG more than Wonderland. Totally batty. hahaha! I can wait to read your discussion on it! Ooh I’m intrigued now! Might have to read it this afternoon so you can actually see my reaction. Oh, I hope you you can get round to it soon! I’ll just check out your link! The Goldfinch sounds interesting. Can’t wait to read your review. Thank you Deanna, really close to finishing now and have really enjoyed it! I’ve heard a lot about Jodi Piccoult lately and really want to try reading sth by her! Glad you enjoyed the storyteller! I love Alice in wonderland and through the looking glass ! I’ve got The Goldfinch in my TBR, I was going to wait until vacation to tackle it. Hope u enjoy it as much as I do! You know, I have never read a Jodi Picoult book but so many people rave about them that I guess I should! Thanks Laura, I’ll just check it out! The Storyteller is one of her excellent ones and I also recommend My Sisters Keeper, one of my all time favourite books. Wow! The Storyteller sounds intense! I liked how you and Chrissi reviewed it together. Have fun reading Through the Looking Glass! I think the cover of the Goldfinch is just gorgeous! 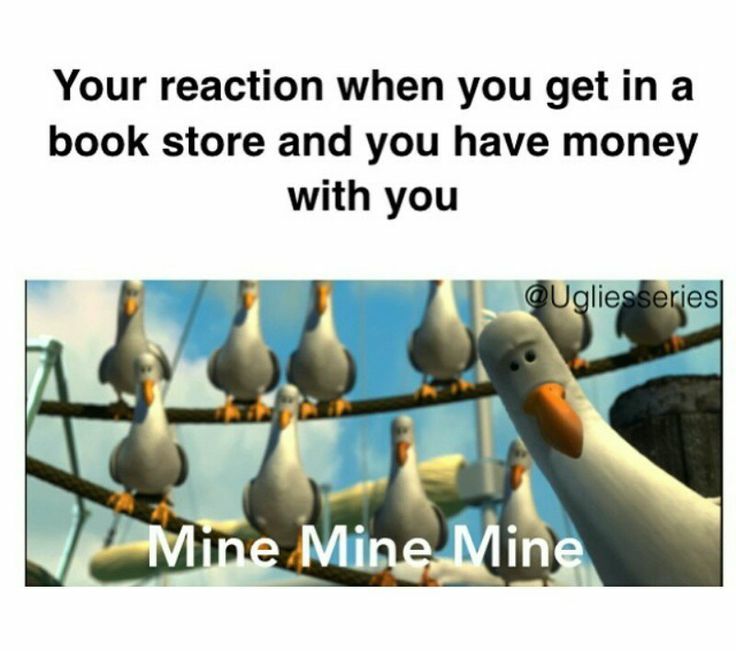 I’ve been eyeing that book for quite some time now…. do you recommend it? I do Holly! It’s not a quick read but she does write so beautifully. Thank you Kristen, hope you have a lovely weekend too!